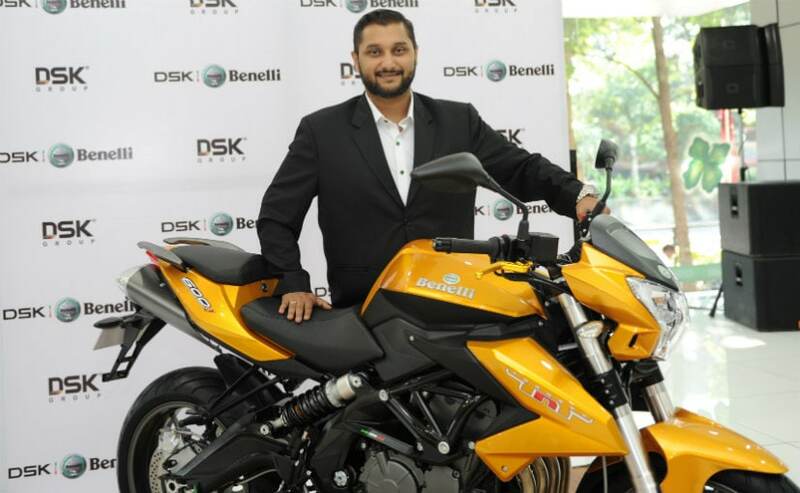 Motowheels had launched the Benelli brand in India in March 2015. In little over a year of operations, the exotic Italian motorcycle brand has managed to sell over 3,000 units with almost one-third of the figure coming from the sales of the Benelli TNT 600i, which has garnered sales of over 1,000 units. Undoubtedly, it is the fastest selling model from the Benelli stables in India. Shirish Kulkarni, chairman, Motowheels said, "Benelli has managed to carve a strong niche for itself in India's superbike industry thanks to our emphasis on performance coupled with compelling design language. We have established our brand leadership stance on the basis of our diverse portfolio that offers superbikes at various price points. Our overall vision is to create a vibrant superbiking culture in India and help more and more riding aficionados experience the pure pleasure of owning an Italian superbike unlike any other." 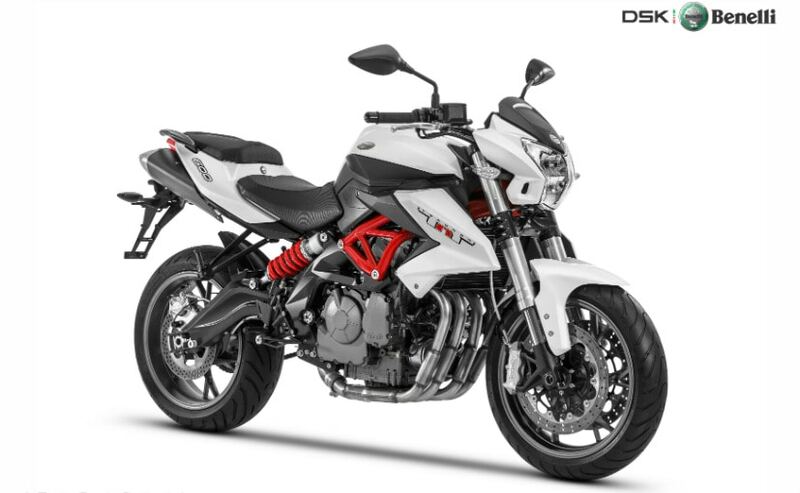 The Benelli brand in India is looking forward to consolidate its position in the performance motorcycle segment in India by launching the Benelli 302R and the Benelli TRK 502 by the end of this year or early 2017. 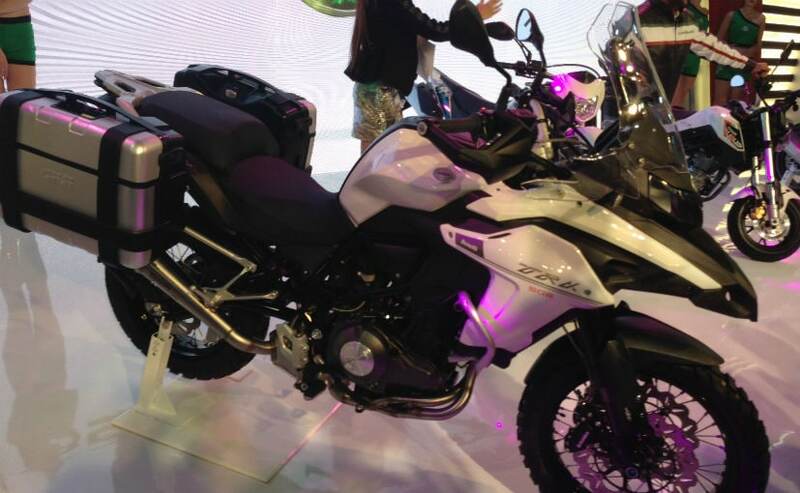 Both these motorcycles were also showcased at the 2016 Auto Expo held in Greater Noida in February this year. At present, there are 17 Benelli showrooms across India with sales, service and spares facility. The production capacity of the plant is 7,500 units per annum. Benelli is planning to increase the annual manufacturing capacity to 1, 00,000 units by the end of 2017, which is little more than 13 times the current capacity. The company will be inaugurating 15 more showrooms in the next few months, across India in cities and towns such as Vadodara, Lucknow, Agra, Bhubaneshwar, Siliguri, Nagpur, Patna, Raipur and a few more cities.